Welcome to our Reservations Concierge booking service! In order to book through our website you will have to register your Hotel Express membership in our online database. If you have already done this and have a username and password, please log in using one of the forms found below. 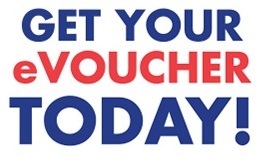 To redeem your evouchers, use the voucher login below. In order to view exact hotel prices and to proceed to booking you need to log in. The log in is found below.